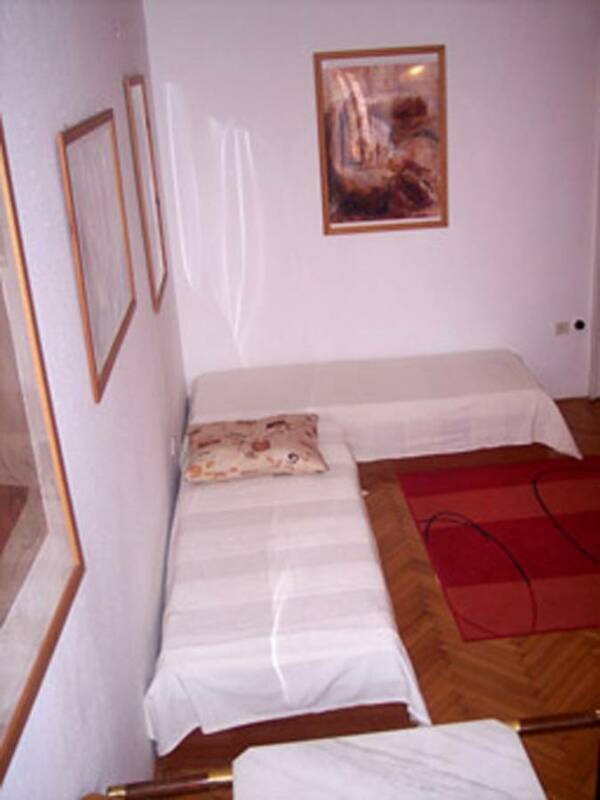 Anna apartment would like to expanse service to those guests who are looking for accomodation in the center of Budapest. 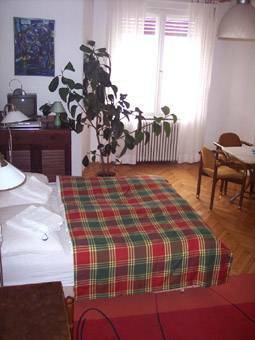 The appartment is situated in the most popular part of the city which is the most visited by turists as well at the danube on Buda side. 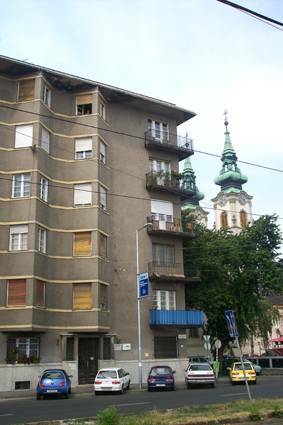 In the surroundings there are the Castle of Buda, the Citadella, The Anna temple (which is one of the dirrect neighbour of the appartment), the national gallery, the Matias church, the Margit Island, etc..
About the public transport: the battyhany squere is a direct neighbour of the apartment (40 steps far away) from where a lot of buses, trams has a dirrect way to the most frequented parts of the city. AT ARRIVEING TO THE PROPERTY, PLEASE USE THE CODE 55 AT THE GATEPHONE! 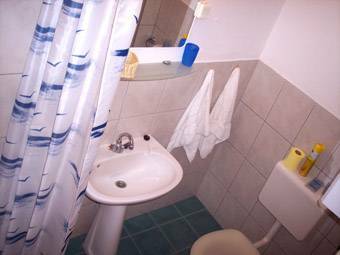 Anna Apartment has a fully equipped room for 1-4 person, kitchen and a bathroom with shower. Linens and towels are included in price just like the cable Tv service, Dvd player and the use of the fully equipped kitchen. We would like to expanse our service to those guests who are looking for accomodation in the center of Budapest. 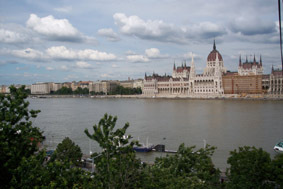 The apartment is placed at the danube on the Buda side with a wonderfull view to the parliment. In the surroundings there are the Castle of Buda, the Citadella, Anna temple (which is one of the dirrect neighbour of the appartment), the national gallery the Matias church, and the Margit Island. The address is: Hungary, Budapest Bem rakpart 26. 5/4 (the house has a lift which stops in front of the frontdoor of the appartman). The phone number and any other avaiability (for exemple booking possibility) is throught the Karat hostel. 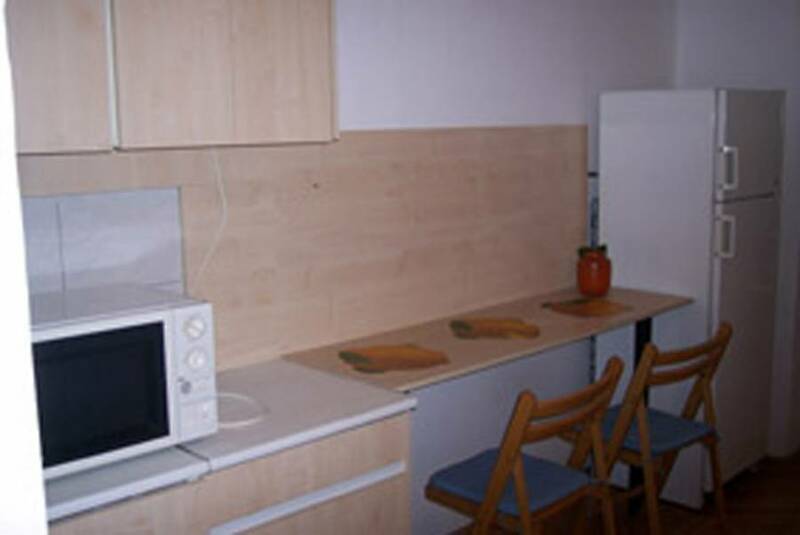 The apartment is four bedded, with fully equipped kitchen, a bathroom with shower, and with a beautifull wiev of Budapest.